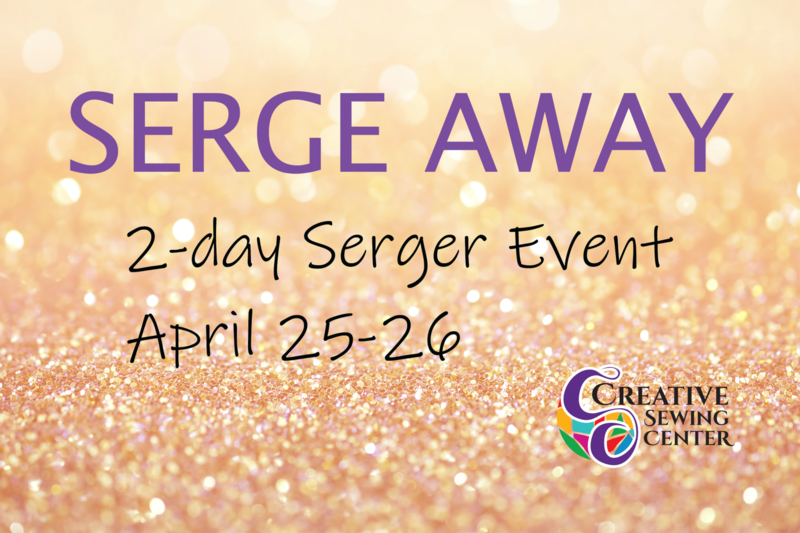 Join us for a 2-day event to experience all the fun and creativity possible on a serger! You will create 2 projects and learn a ton of serging techniques and tips along the way. We are excited to have Milinda Stephenson - a national Baby Lock educator - teach this special event. 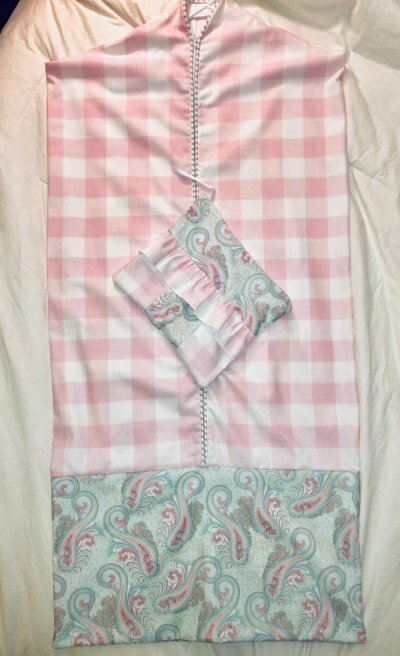 Milinda has expertise in serging and embroidery and teaches sewing workshops across the US. You won't want to miss her! All levels welcome. Even if you have never used a serger before - you will be successful, learn a lot, and go home with beautiful, handmade projects! Don't have a serger? No problem! This event will take place at Creative Sewing Center: 11 N. 1st St., Geneva, IL. Ten years ago, Milinda Jay Stephenson landed the Sew News cover story. 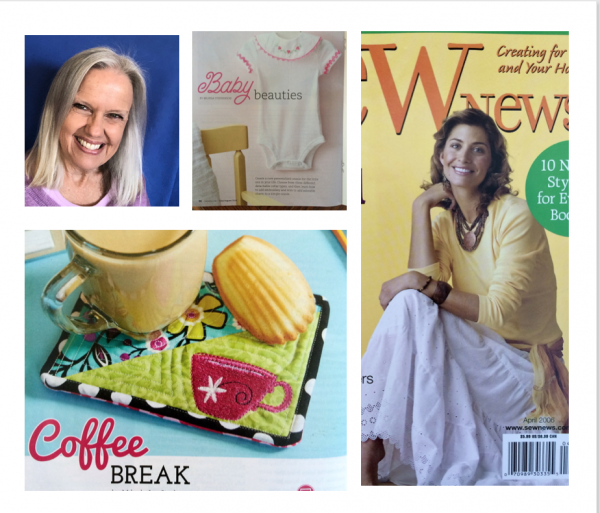 Since then, she has been a frequent contributor to Creative Machine Embroidery and has shared her love of all things sewing with both her college students and the sewing community. Her designs have attracted sewing enthusiasts from all over the world. Her website, milindasews.blogspot.com, hosts dozens of free designs, most of which have been featured on major sewing websites and in magazines. An enthusiastic teacher and energetic spokesperson for the marvelous innovations of the entire Baby Lock line-up, Milinda would love to share her love of sewing and inspire you to get the most out of your machine.